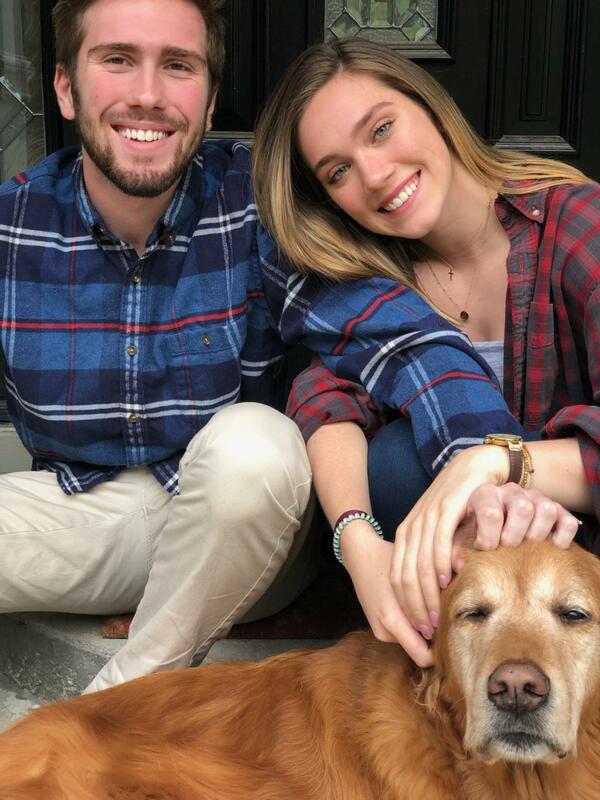 Juliana Brooks with her brother, Taylor, and dog, Cooper. Senior Juliana Brooks has attended McIntosh all four years and is involved with many school activities. 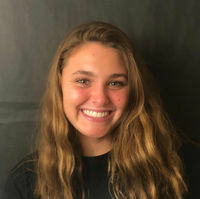 Brooks has swam for McIntosh for the past four years, and she was captain of the McIntosh Swim Team in the 2018-2019 season. “My favorite memory from swim is rocking out on the bus rides to and from meets with my friends and being able to eat pizza after long meets”, said Brooks. 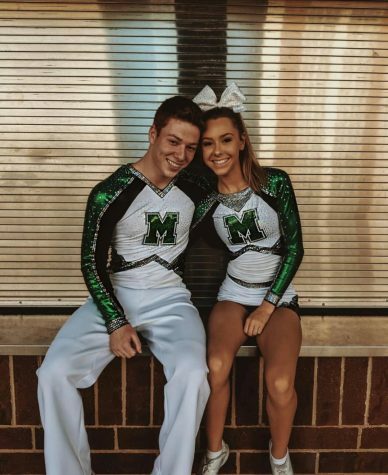 Brooks was also a part of the 2018-2019 State Team. 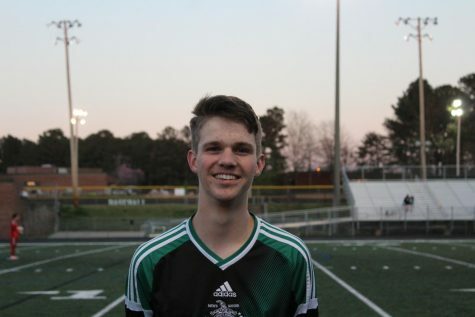 “The swim team is special to me because I’ve been a part of it every year I’ve been at McIntosh and made great friends through it. Being captain has taught me more about leadership and being there for others,” said Brooks. She also is a member of the National Beta Club, National Honor Society, Rachel’s Challenge Club, and French Club. Brooks is graduating McIntosh with Honors and, after high school, she plans to pursue a business degree at Wofford College in Spartanburg, South Carolina.